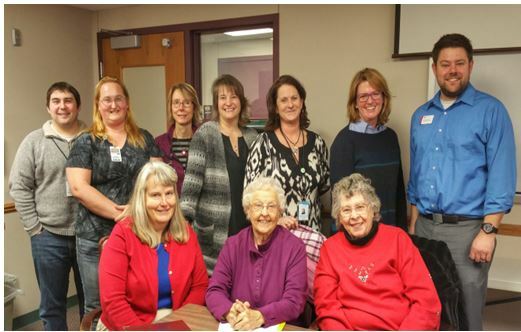 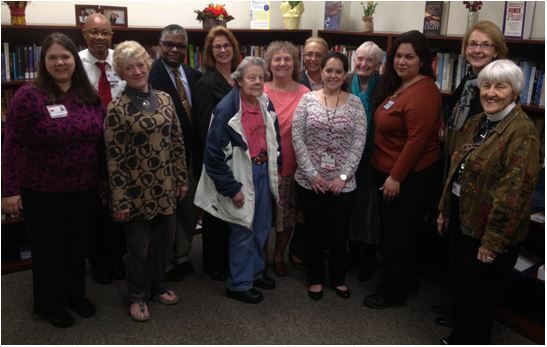 The Local Patient and Stakeholder Councils (LPSCs) are partnerships among the research team, patient/family advisors and various strategic stakeholders at each of the ten STRIDE sites. 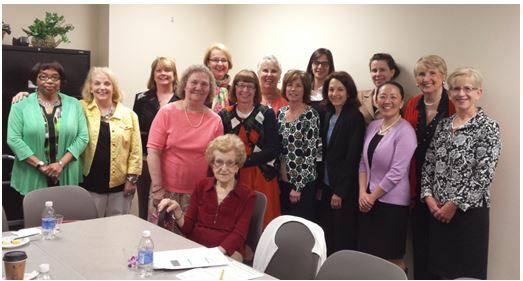 These Councils are designed to incorporate the perspective of patient and family lived experiences into study planning and implementation at each the clinical trial site. 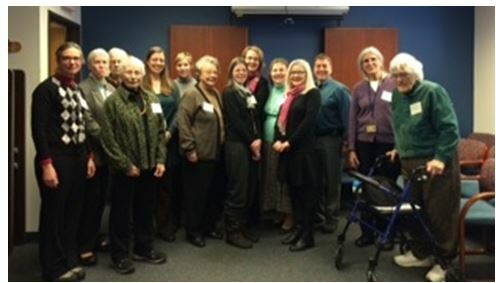 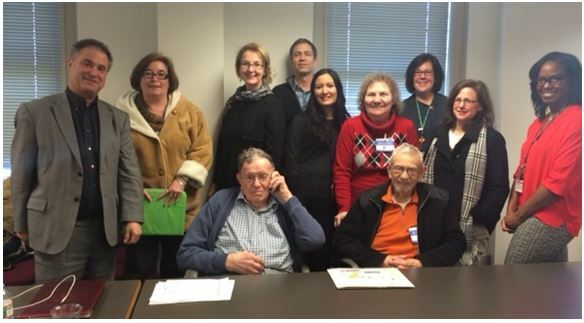 Each LPSC has 8 to 10 members and a facilitator with experience engaging patients and stakeholders in research.